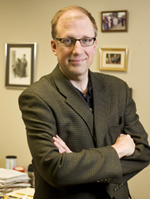 Tom Berg is the James L. Oberstar Professor of Law and Public Policy at the University of St. Thomas School of Law, Minnesota, where he teaches and writes on constitutional law, religious liberty, law and religion, and intellectual property. He is the author of four books, dozens of scholarly and popular articles, and numerous briefs in the U.S. Supreme Court and lower courts. 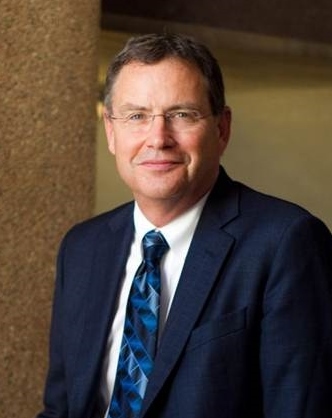 He has served as the law school’s associate dean for academic affairs and director of its Terrence J. Murphy Institute for Catholic Thought, Law, and Public Policy. He has degrees from the University of Chicago, in both law and religious studies; from Oxford University, in philosophy and politics (as a Rhodes Scholar); and from Northwestern University, in journalism. He is married to Maureen Kane Berg, a lawyer and playwright, and they have two sons, one in college and one in high school. 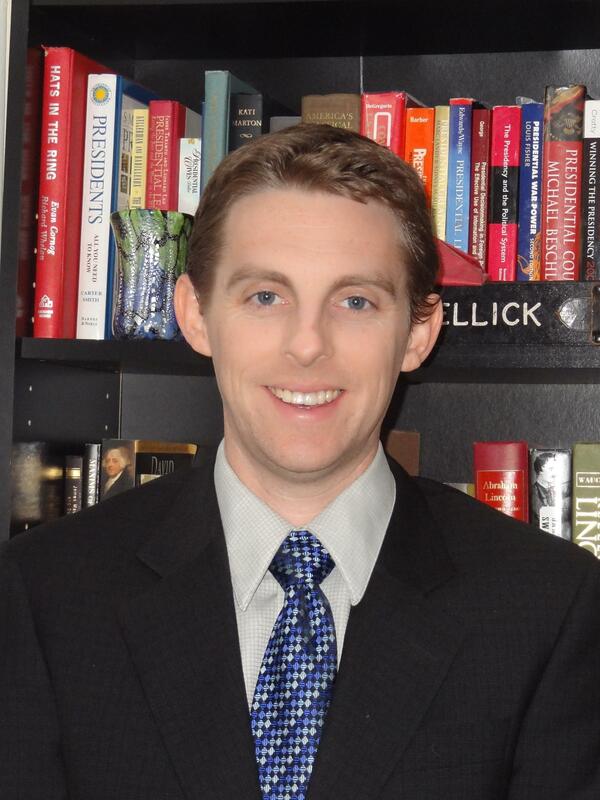 Robert G. Christian III is a PhD candidate in politics at the Catholic University of America and a graduate fellow at the Institute for Policy Research & Catholic Studies. He is the editor of the online periodical Millennial. Robert received his undergraduate degree from University of the Pacific in American Politics, a Master’s in International Security from the University of Leicester (UK), and a Master’s in American Politics from Catholic University. He has taught religion and history at a Catholic middle school, social studies at an all-girls Catholic high school, and US foreign policy at Catholic University, in addition to coaching high school volleyball, basketball, and softball. Robert previously worked as a columnist for the former online journal Asia Chronicle, covering human rights and the Middle East. You can follow him on Twitter @RGC3. Caitlin Conroy is a graduate of the Catholic University of America. She played on the women’s varsity soccer team and was involved in various campus organizations including College Democrats and Catholic Athletes for Christ. She previously studied in London, interning in the House of Commons. Caitlin is currently studying law at Catholic University. 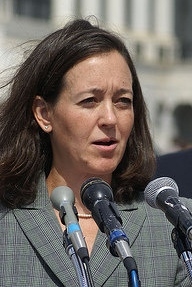 Kristen Day is the Executive Director of Democrats For Life of America and oversees all operations of the Washington, D.C. office. She is the author of Democrats For Life: Pro-Life Politics and the Silenced Majority published by New Leaf Press in July, 2006. The book outlines the the history of the pro-life Democrat movement. 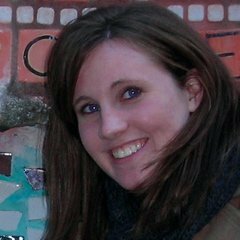 She was published in the 2006 Notre Dame Journal on Law and Public Policy with a piece entitled, “Politics and the Culture of Life-Why I am Still a Democrat.” Day speaks on behalf of women and pro-life Democrats. She has been a guest on radio talk shows like NPR’s Talk of the Nation, and has appeared on FOX News and Channel 7. She has been quoted in USA Today, The Washington Times, Boston Globe, Chicago Tribune, The San Francisco Chronicle and other news outlets. Steve Schneck is the Director of the Institute for Policy Research & Catholic Studies at The Catholic University of America. He served as chair of the Department of Politics at The Catholic University of America for nine years and as Associate Professor in that department for fourteen years. Dr. Schneck’s research is in the field of political philosophy, with special emphases on 18th century American political thought and on contemporary continental political theory; recent work has focused on the role of religion in democracy. As Institute Director, Dr. Schneck has sought to enlarge the breadth of the Institute’s work, in order to address a wide array of contemporary public policies through rigorous academic research. Under his leadership, the Institute has grown to more than forty fellows.